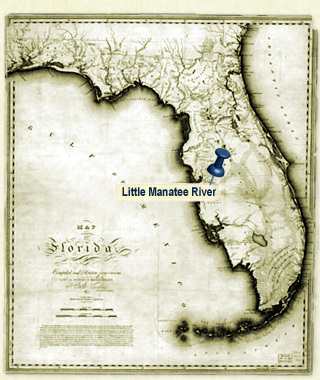 The Little Manatee River is one of Central Florida's unspoiled gems. Designated by the State as an "Outstanding Florida Water", it is a great place to dip a paddle. We're open all year and can get solo paddlers and groups as large as 100 on the water. Visit Canoe Outpost® on the Little Manatee River for some Gulf Coast fun!